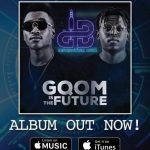 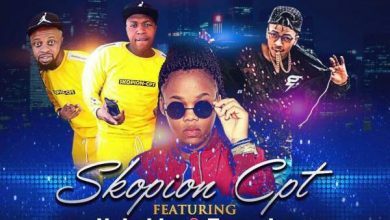 Award winning Gqom duo, Distruction Boyz returnt to old habits with a brand new scorcher that they title “Generator.” You know the circuit is about to be lit. 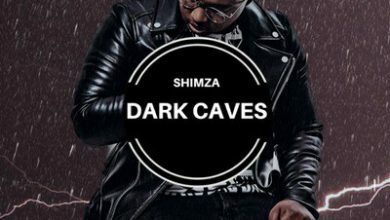 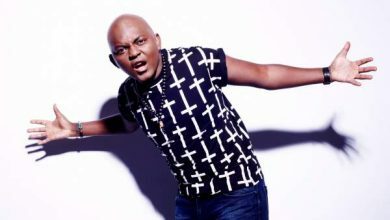 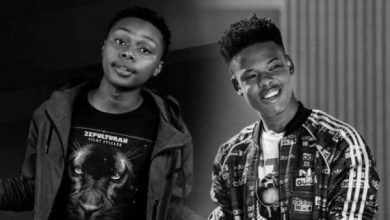 From being just household names navigating through the ranks in the world of South African music industry under the tutelage of Mampintsha at West Ink to World beaters, the boys have really paid their dues. 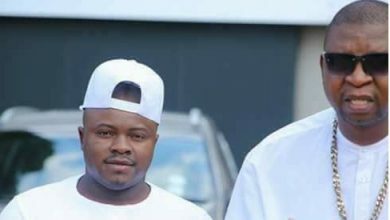 They might have fallen out with their former boss due to financial entitlements, they look to have perfected their crafts and artistry. 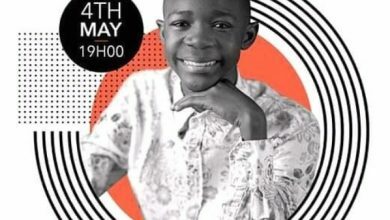 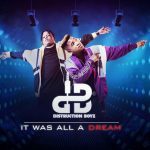 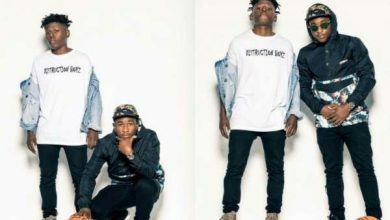 With a solid production confidence and grasp, Distruction Boyz have made their marks on the global stage with MTV and BET Award nominations as well as several award wins. 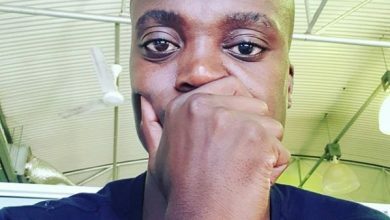 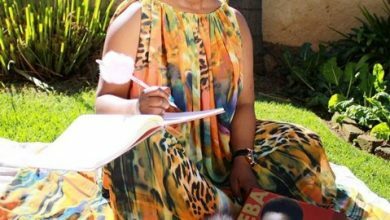 How else do you describe the perfect grass to grace story than that of Que and Goldmax, whose real names are Thobane Mgobozi and Zipho Mthembu respectively. 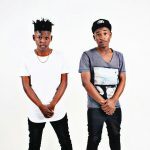 Even with the massive success of their “Gqom Is The Future” album, the boys aren’t getting carried away and are about to follow it up with the “It Was All A Dream” EP which is due for release on 26th October. 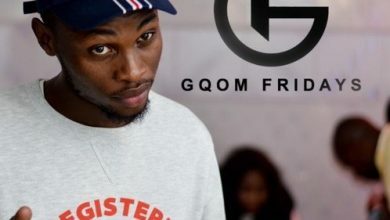 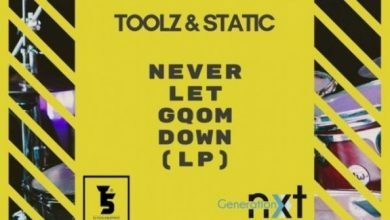 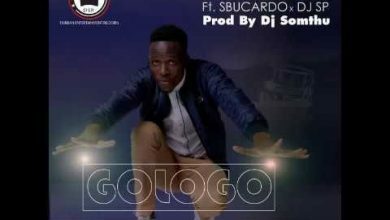 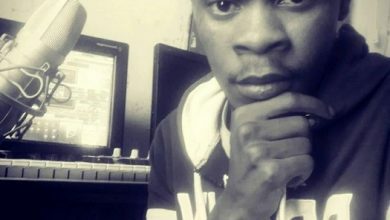 “Generator” is now the first groove to reach the world out of that upcoming project of musical art and it packs such heat, fire and flames. 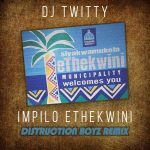 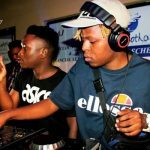 Distruction Boyz makes this latest feast a rain of banging beats and dope instrumentals that you know it is one for the party, the jolly and the groove. 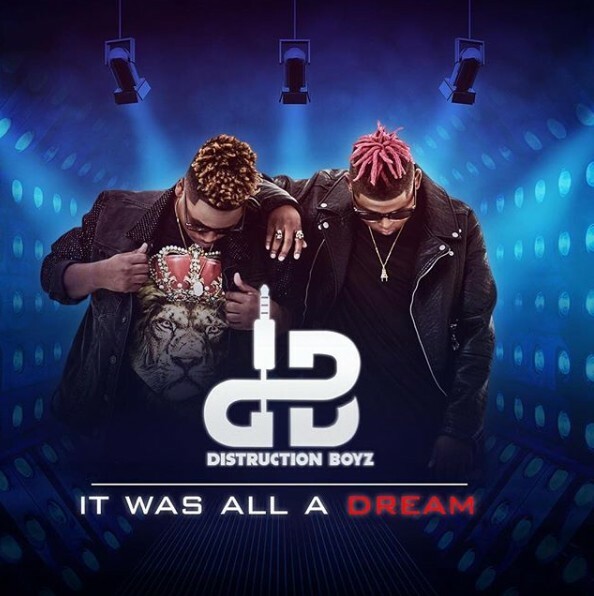 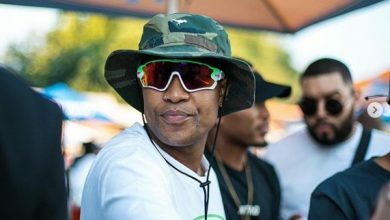 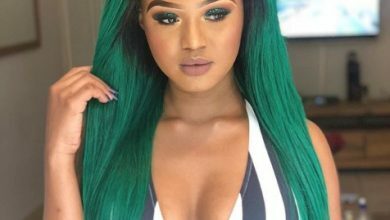 The summer months won’t get any hotter than this latest Distruction Boyz banger and you aren’t about to sleep on a monster jam.